Have you ever found yourself wondering if you're on the right path? 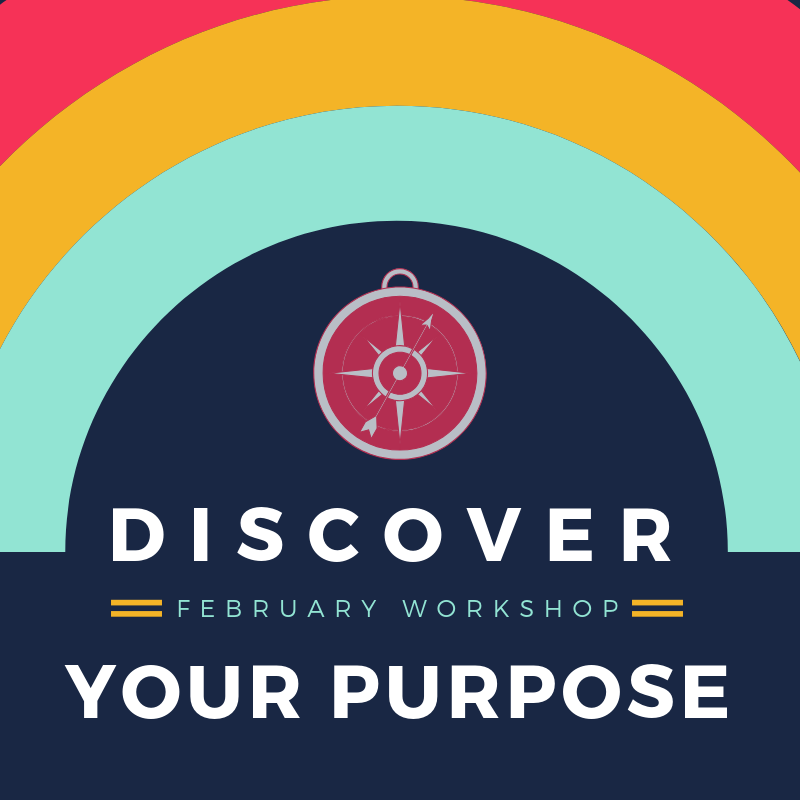 In two sessions, this guided journey helps you move from a questioning or stuck in a rut to more open hearted and focused on your one true path. Come prepared to do hard work looking inward with coaching through obstacles and exercises designed to help ward off self doubt and get tuned up for self-discovery and adventure. You'll leave more prepared to pursue your purpose unapologetically in 2019!